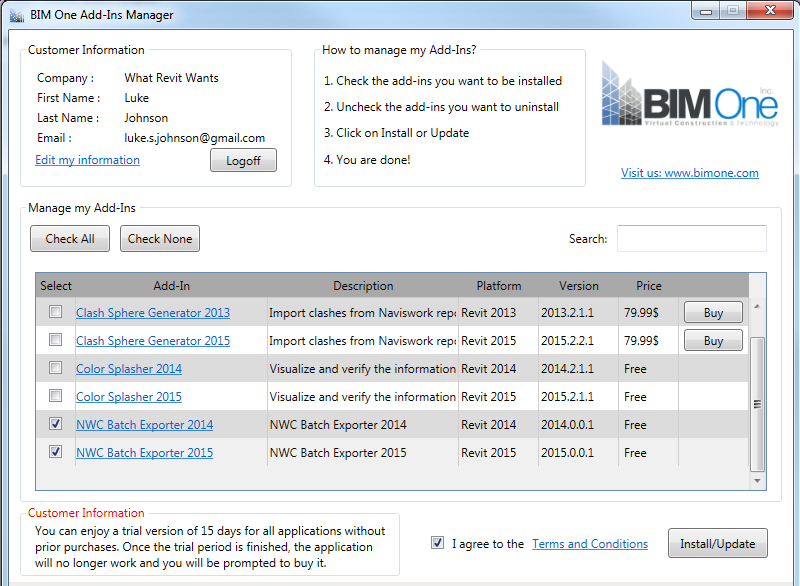 Have you seen the BIM One Batch NWC Exporter? 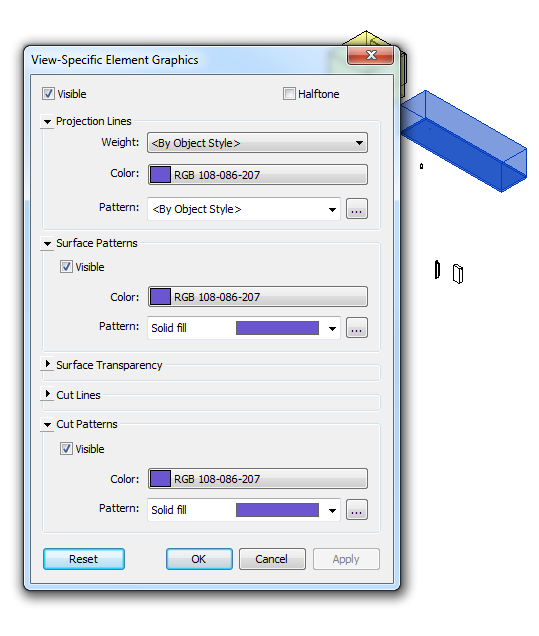 Its a free little addin for Revit that allows you to select multiple views and export them to NWCs all in one go. 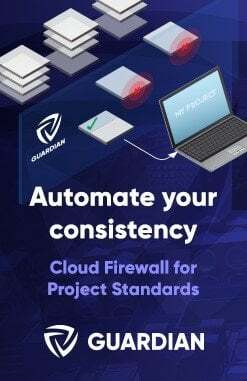 It works well, but it doesn’t have all the power of a full featured export addin (like RTV Xporter Pro – full review coming soon). 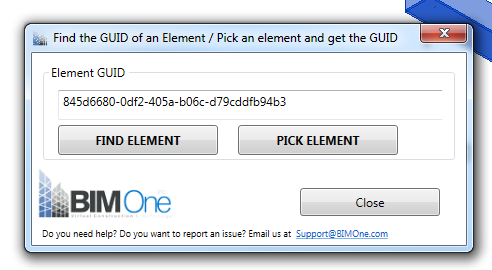 Important: during the signup process, you will have to choose a BIM One key – like a password. This is what will allow you to activate the addin manager, and use the installer. 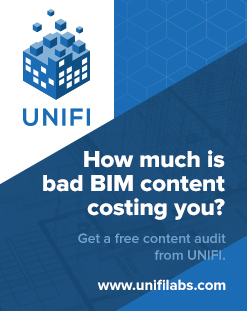 So, make sure you choose a BIM One Key before pressing ‘Save’ on the registration page.